CH.MS NALA OF FEATHERQUEST BIS.AM/CAN/JKC CH. AM CH. 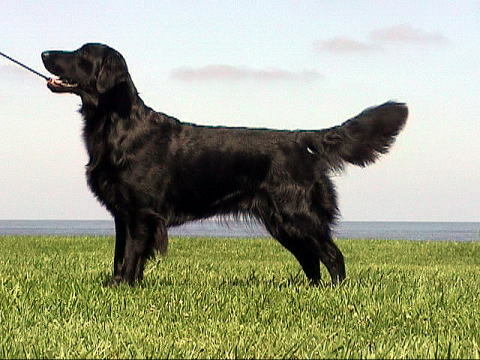 ROSE OF KANEKO II FAMILY AM/CAN/JKC CH.